You may remember at the beginning of the month I shared a list of recipes that caught my revolving around fall produce. Winter Squash, Pumpkin, Sweet Potatoes, Beets, Brussels Sprouts, and Apples to be exact. 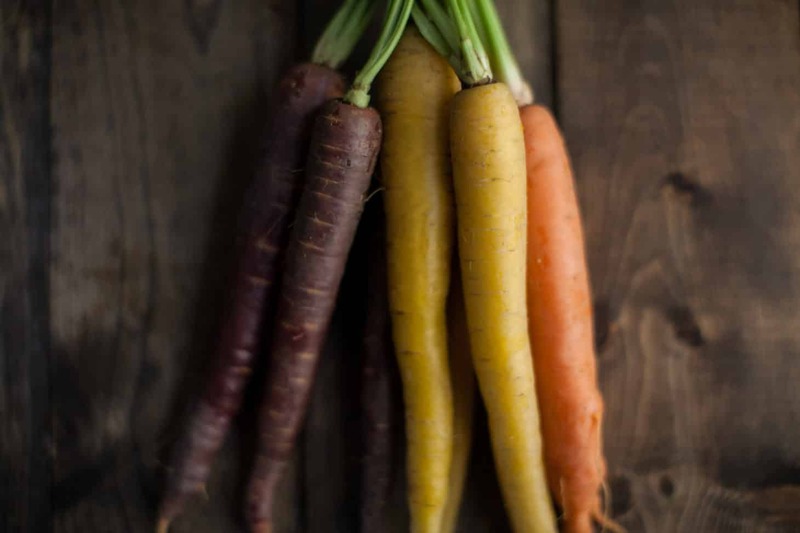 Today I thought I’d share with you a similar list but this time focused on a few items that don’t always get the limelight: Parsnips, Rutabagas, Turnips, Carrots, Celeriac/Celery Root, and Pomegranates. 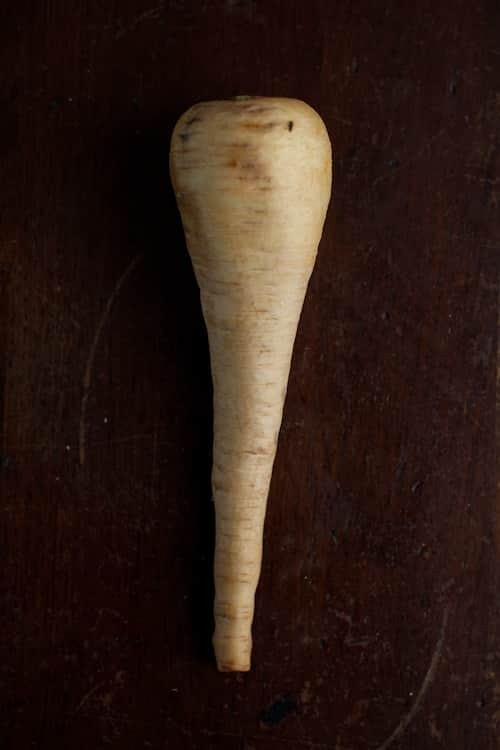 I’ve only started really getting into parsnips and rutabagas but I’m kind of smitten this season. So if you’re wearing down on pumpkin, interject a couple of these wonderful sounding recipes and if you need even more inspiration, be sure to check out my fall seasonal area. Wonderful! I absolutely love your recipes and photographs. Fall is such a splendid time. Thank you for the ideas! I’m not sure if its just me or not, but when I go to your home screen, under ‘recent posts’ the last recipe that it shows is your fall panzenella recipe. All this time I thought that you hadn’t been posting until today I clicked on the link that took me to all of the newer recipes, haha. I should have done that earlier but I just thought I would let you know in case it was a small glitch. Wonderful fall ideas! the photography is beautiful as well. Pinning a fall recipe now 🙂 cheers! What a great list of recipes, thanks so much for the mention! Beautiful! Thanks for the great resource.